Explore one of the main attractions of Basey - the Enchanted Sohoton. The grandeur of Sohoton Natural Bridge National Park is now known worldwide for its majestic unique limestone formations. One of the travelers and tourist favorite destinations in Basey, this is situated in Sitio Rawis, Brgy. Guirang part of the town of Basey. 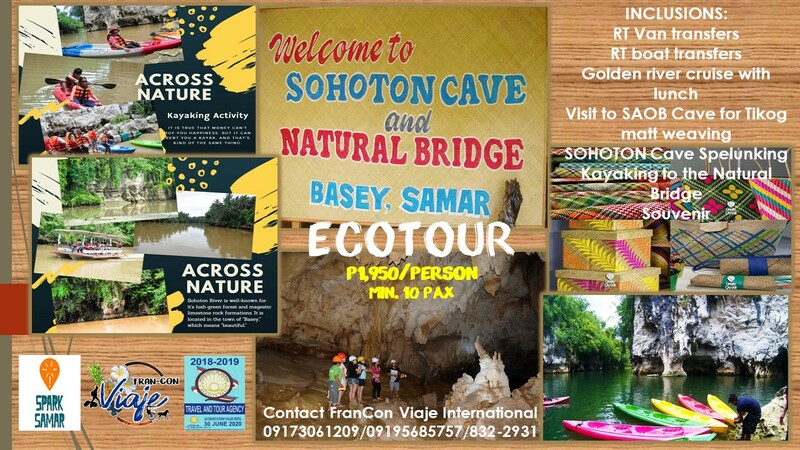 Sohoton comes from the waray-waray word “Sohot meaning to pass through a narrow passageway. So if you are looking for your next adventure Sohoton is definitely the best place to visit. 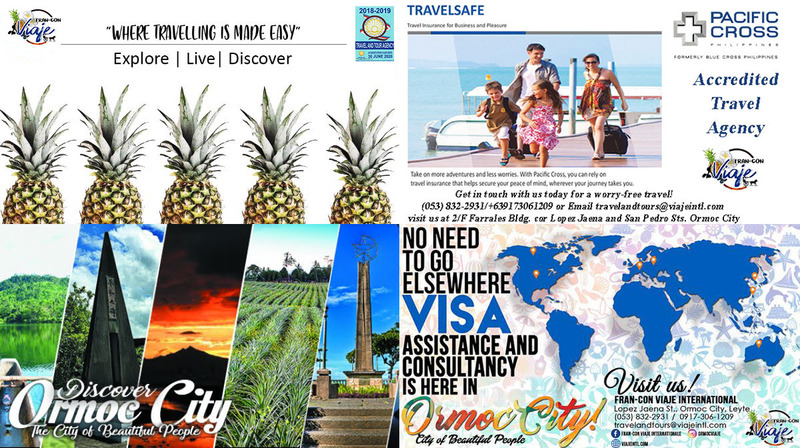 For a hassle free, efficient and convenient weekend getaway contact us your accredited travel agency here in Ormoc City.